After defining and revolutionising RPGs on the original PlayStation, Square went head first into the next generation by beginning work on the tenth instalment in the Final Fantasy series developed exclusively for the PlayStation 2. 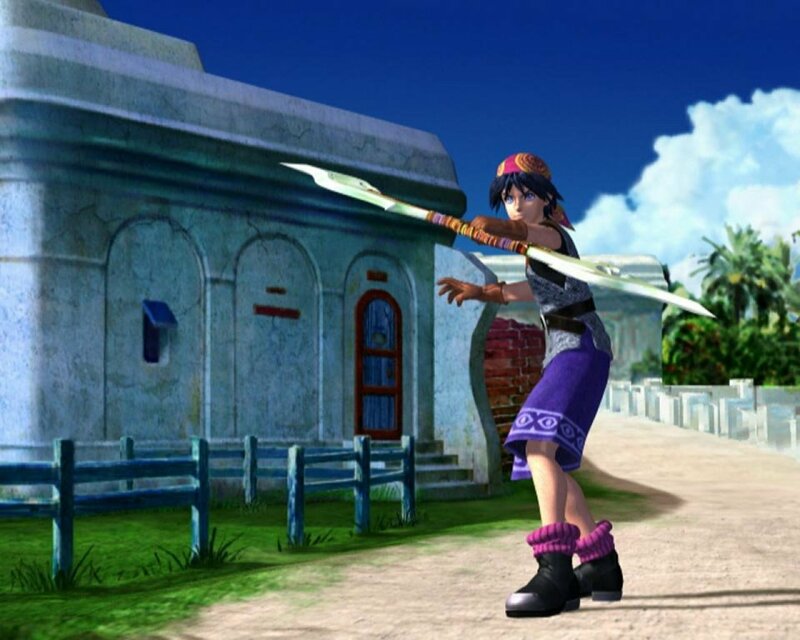 With much more powerful hardware, Final Fantasy X saw the introduction of voice acting, more realistic facial animations, fully 3D environments (replacing the pre-rendered ones used in Final Fantasy VII, VIII and IX) and had three different composers producing the soundtrack including Nobuo Uematsu. 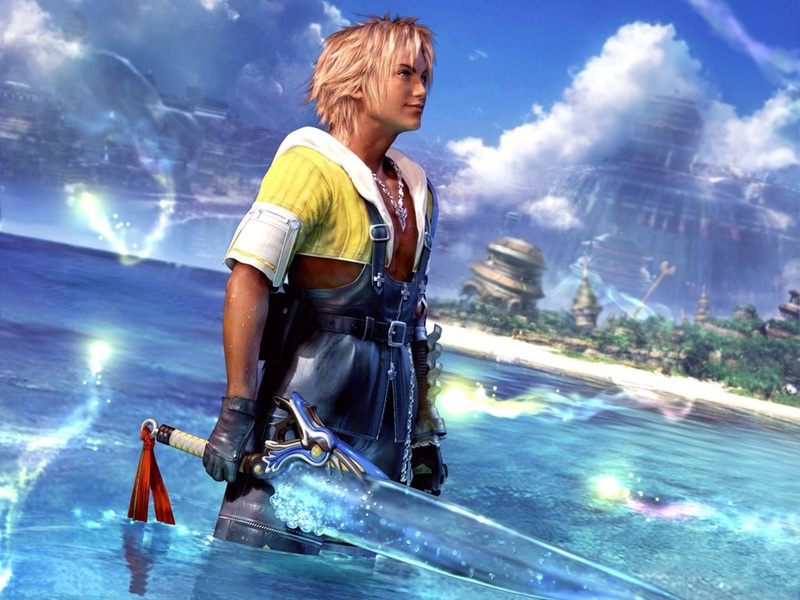 Final Fantasy X was a huge success and was seen as a giant leap forward for the series, while still keeping the features fans enjoyed, such as an engrossing narrative, memorable characters, mini-games, turn-based battles and a gigantic world to explore. 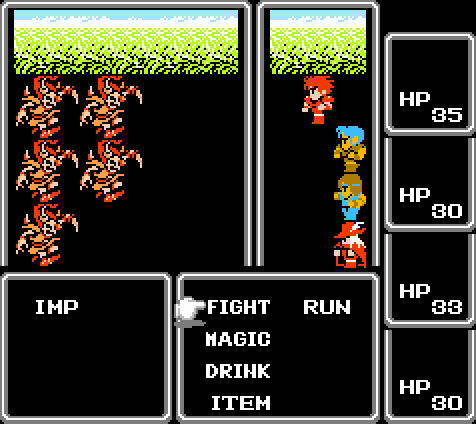 During the early 2000s online gaming was growing in popularity and Square announced the next numbered Final Fantasy game would be a completely online experience. Final Fantasy XI allowed players to created their own online avatars and take on quests to develop their character and progress through the main storyline. 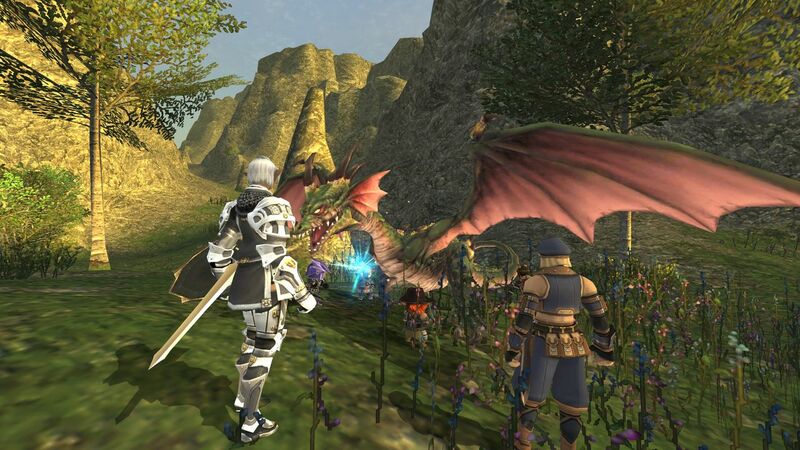 Final Fantasy XI became the most profitable entry in series and is still in operation 10 years after it’s release with new developments expanding the game. After the critical success in Japan of Vagrant Story and Hironobu Sakaguchi’s pleasure with Yasumi Matsuno’s work as a game director, Sakaguchi decided that he would entrust Matsuno with the next mainline Final Fantasy game. 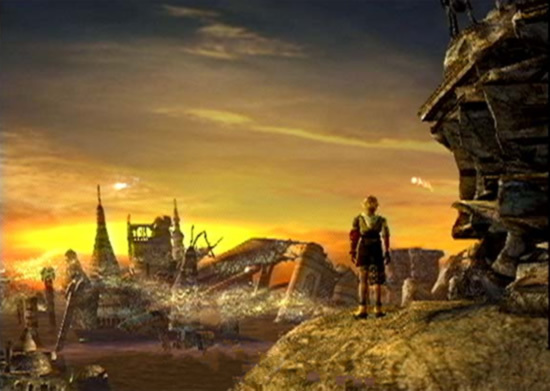 Co-directed by Matsuno and Hiroyuki Ito, Final Fantasy XII was a massive change in direction for an offline Final Fantasy game. 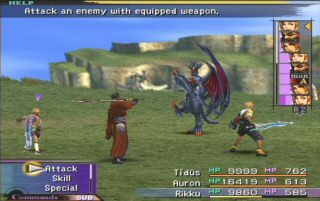 It featured a seamless battle system with no random battles, free camera control, was based in the world of Ivalice from Final Fantasy Tactics and put heavy emphasis on a political storyline. 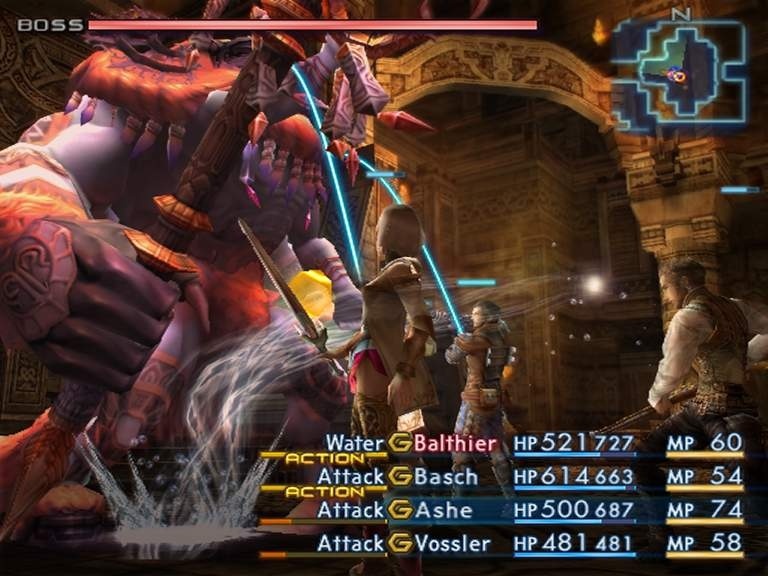 Due to creating the new battle system completely from scratch, Final Fantasy XII had a very long development cycle of around 6 years and during the time Matsuno fell ill leading to his resignation from Square. 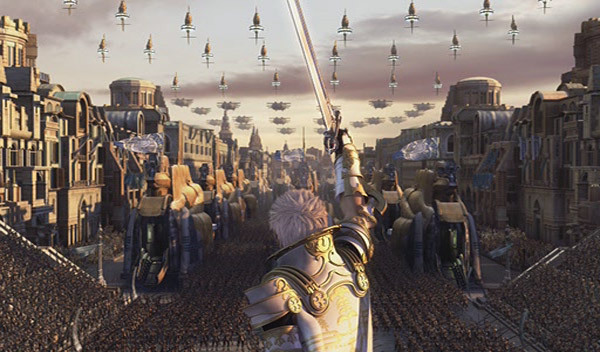 Final Fantasy XII was completed after he left and was still meet with huge success. Square had partnered with Nintendo many years earlier to create Super Mario RPG, but the world was shocked when they announced they were developing a new RPG with Disney known as Kingdom Hearts. Character designer Tetsuya Nomura made his debut as game director as Kingdom Hearts was released as an action-RPG featuring worlds and characters from Disney animated films such as Aladdin and The Little Mermaid, mixed with original and Final Fantasy characters ranging from Cloud Strife to Squall Leonheart. 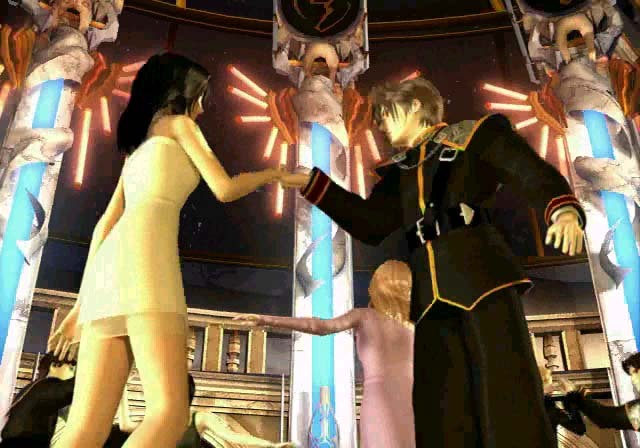 What seemed like an odd combination produced one of the best RPGs released on the PlayStation 2 and expanded into its own long running series. 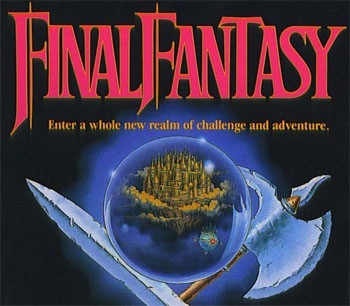 With Square still dominating the RPG scene, Sakaguchi believed it was time to broaden the company’s horizons as he created Square Pictures and directed his first feature length movie. 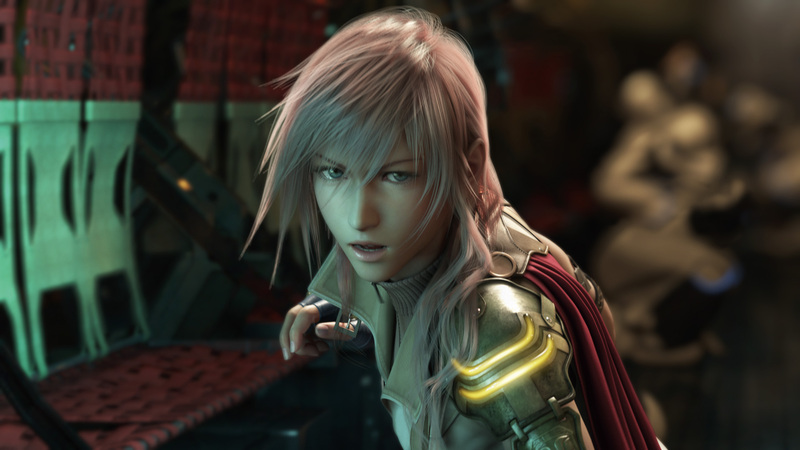 Final Fantasy: The Spirits Within was the first photorealistic computer animated feature film using the most advanced technology available at the time. 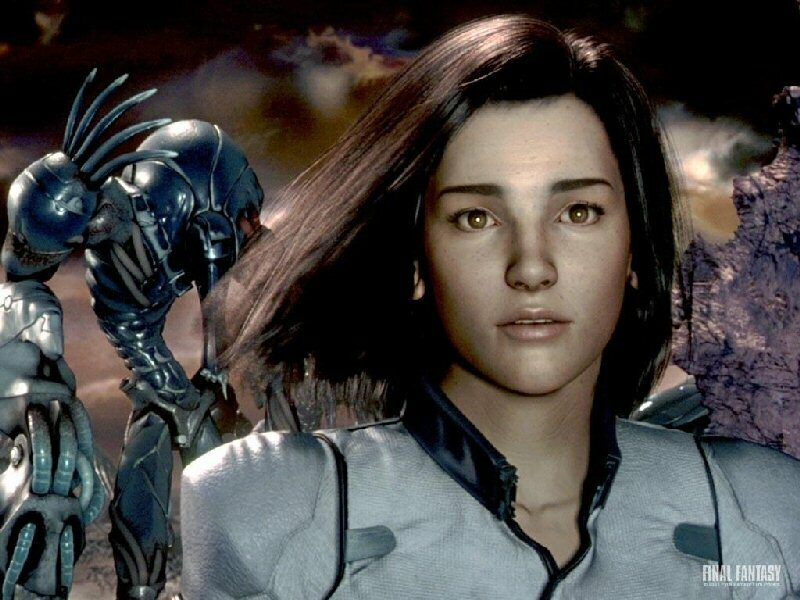 Despite some positive reviews, the film didn’t earn enough money to even cover its expensive development and cost the company millions of dollars, Square Pictures was closed down and SquareSoft was in financial strife. 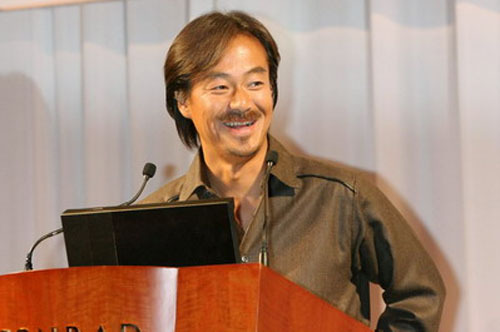 Sakaguchi stepped down as vice president of Square and shortly left the company all together when Square merged with their once rival Enix in 2003, creating Square Enix. This is a deeply beautiful and sad song. With only the use of piano, this melody transports you to another world and takes you through the emotions of despair, regret, loss and hope. 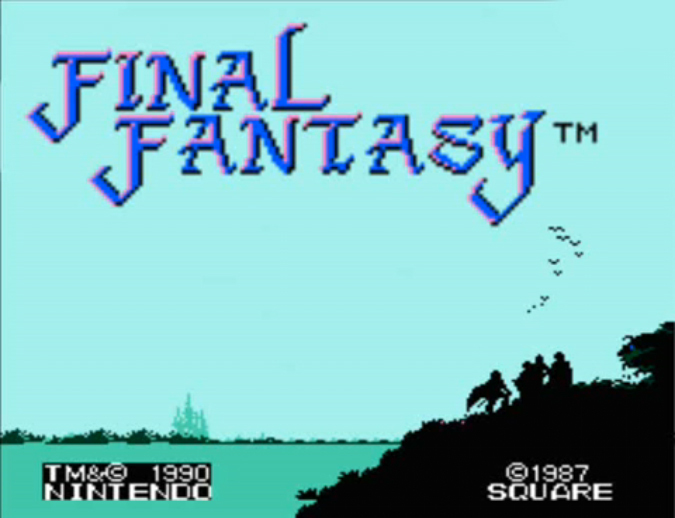 One of Uematsu’s greatest compositions. The main vocal piece of the soundtrack, sung in Japanese. It is a tragic, but heartfelt love song featuring a sweeping melody and nice vocals. I would also recommend listening to the English version translated for the Final Fantasy orchestral concerts. 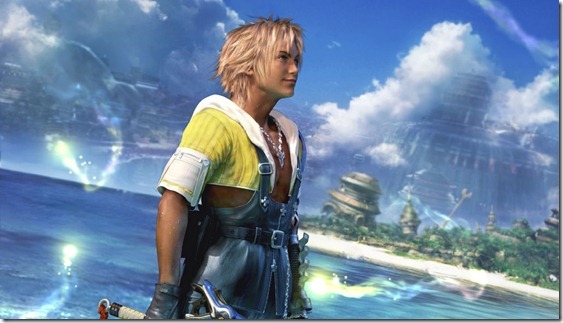 The main battle theme of Final Fantasy X is very different to others in the series. It is more upbeat and rhythmical. 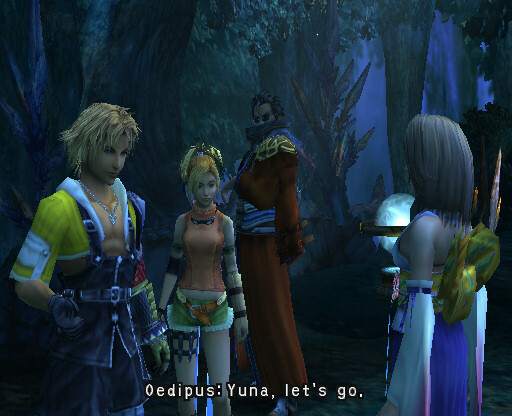 It matches Tidus jumping back and forth getting ready for action. While the melody starts off calm and collected, it still includes enough energy to fit the harder battles. An eerie and mysterious song, like you have just wandered into an enchanted forest. The melody is both comforting and intriguing. The composition features a wonderful chord progression that really makes the song stand out. Something completely new to the series, the distorted guitar and grinding vocals came as a surprise to long time players, but the heavy metal sound was the perfect background for the final battle against Jecht as Braska’s Final Aeon.